Sámi language counseling has again been interrupted in Finland as a result of no financing. Sámi Giellagáldu, a competence and resource center that is responsible for the language planning and counseling of Sámi languages in Finland, will run out of funds at the end of this year. It is not sure that its activities will be funded in future, as the Parliament of Finland will vote on the issue in December in connection with the budget for 2019. To be able to serve and guard all the three Sámi languages spoken in Finland (North, Inari and Skolt Sámi), Sámi Giellagáldu will need approximately 370,000 euros per year. According to the present budget proposal, the center will have to cover its activities by about a half of this sum in future, that is, by 184,000 euros. The present Sámi Giellagáldu launched its operations in Finland in 2013. It works in cooperation with the Giellagáldu centers in Norway and Sweden. In Finland, Giellagáldu has provided counseling and language planning in the Inari, Skolt and North Sámi languages. It has also had responsibility for creating norms for the Sámi languages. For example, new Sámi words are approved by the Sámi Language Departments coordinated by Giellagáldu. The funding of the center has been interrupted several times during the past five years. Tiina Sanila-Aikio, the Chair of the Finnish Sámi Parliament, would never have believed how much the Sámi Giellagáldu could achieve in a few years. With the funding cut off, the necessary work on the Sámi languages will, once again, face a backlash. «For example, now that the services of the Skolt Sámi Giellagáldu will come to an end, we will return to the situation in which Skolt Sámi was earlier. We will no longer have a language specialist who could help ordinary speakers or provide norms for new words,» Sanila-Aikio says. In Norway, the State has guaranteed a permanent annual funding up to three million Norwegian crowns for the operations of the Sámi Giellagáldu. But in Finland and Sweden, financing has been on an extremely uncertain basis ever since the Sámi Giellagáldu launched its activities. For the years 2014–15, the center could not run any operations in Finland. This meant that no services on language planning were provided for the three Sámi languages spoken in Finland. During this period, the Sámi Language Departments of Giellagáldu could not, due to lack of funding, meet in order to decide on new norms and words. According to Sanila-Aikio, the future of this language cooperation now depends on the decisions that will be made by the States of Finland and Sweden. Every year when the future of the Sámi Giellagáldu’s operations becomes a topic, there is discussion on the roles of the different actors. In Finland, revitalization of the three Sámi languages is the task of just a handful of institutions. In addition to Giellagáldu, language planning in Finland has been the task of Kotus, the Institute for the Languages of Finland. At present, Kotus primarily works with the vocabularies and language planning of Finnish and Swedish. But Kotus also has a Sámi Language Committee, which coordinates the language planning of the Sámi languages. The committee meets approximately four times a year. 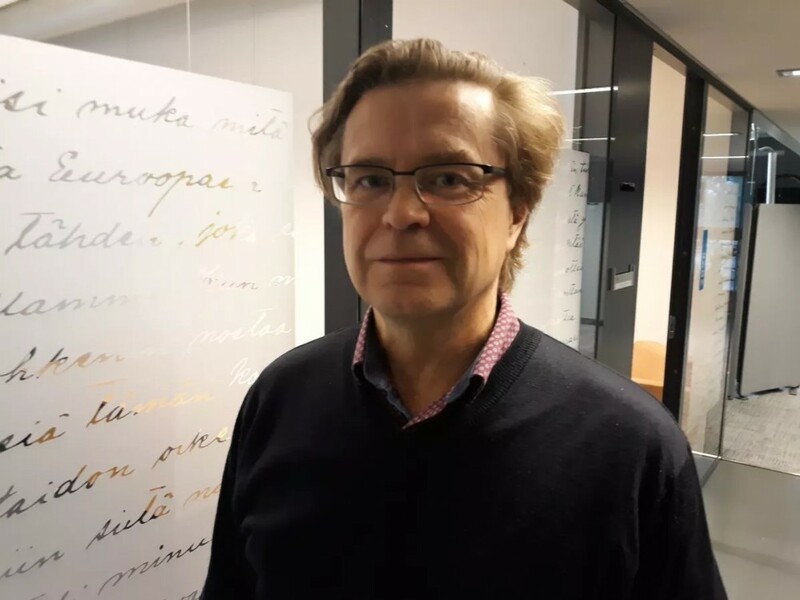 However, the Institute for the Languages of Finland is not responsible for providing daily advice on the use of language, says Matti Räsänen, an expert on language policy. «In practice, we lack resources. We only come in contact with the Sámi languages through the Sámi Language Committee and its members. Sámi language planning is important, but we focus on Finnish and Swedish,» Räsänen states. In 2012, Sámi language planning was moved from Kotus to the Giellagas Institute of the University of Oulu. However, Giellagas has no employees focusing on language planning: the Institute has only one position for a lecturer in Inari Sámi and one post for a tutor in North Sámi. These positions are partly financed by the funds for the positions that were moved from Kotus to Giellagas. 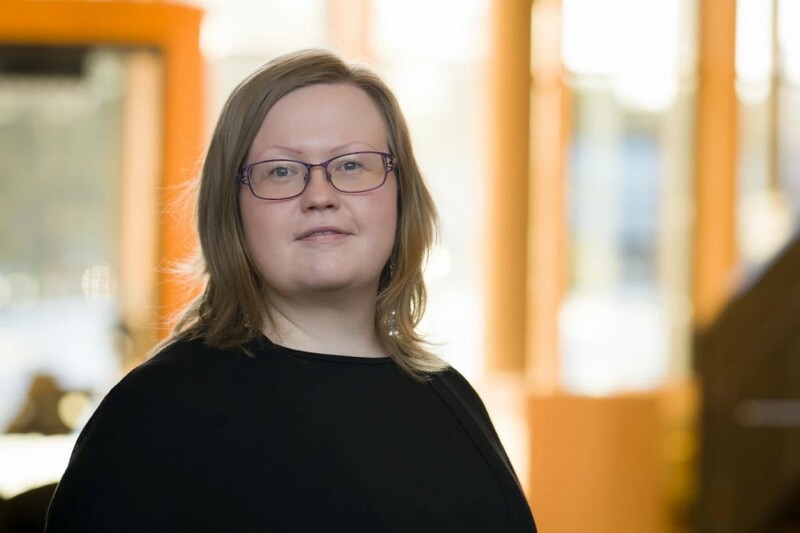 The Giellagas Institute of the University of Oulu has responsibility for carrying out research and providing university-level teaching in the Sámi languages, not so much for providing everyday Sámi language counseling or work on vocabularies. These tasks have earlier been covered by the competence and resource center Sámi Giellagáldu. Our work on minority languages is, at present, restricted to the committees, and we cannot provide services in language planning in the Sámi languages. Matti Räsänen from Kotus, the Institute for the Languages of Finland, is not happy about the situation in which the revitalization of the Sámi languages has been for years. «The situation is difficult, and we are certainly not satisfied with it. We should find a solution to this. Linguistic counseling and language nests are the kind of activities that should have permanent funding,» Räsänen emphasizes. Because of a shortage of resources, the Institute of the Languages of Finland cannot contribute to concrete measures concerning language advice. Therefore, Räsänen emphasizes the role of the Sámi Parliament, the Sámi Giellagáldu and the University of Oulu in the revitalization of the Sámi languages. According to Sanni Grahn-Laasonen, the Finnish Minister of Education, it is time to find Nordic funding for the operations of Giellagáldu. «In the Ministry of Education and Cultural Affairs, we realize that there is a need to find a permanent solution for funding as soon as possible, and, primarily, in the form of a Nordic solution. It is possible to increase resources and funding in Finland, if people demand it,» Grahn-Laasonen says. The minister does not promise permanent funding, but feels that there is a strong political will in Finland to keep all the three Sámi languages spoken in the country alive. According to Grahn-Laasonen, the Ministry is committed to the revitalization and development of the Sámi languages. According to Grahn-Laasonen, the Government is now waiting for the propositions of a Nordic working group as concerns the operations of the Sámi Giellagáldu. The matter is being prepared by the Ministry of Justice. Representatives of the Ministry of Justice say that NÄS, a Nordic state employees’ cooperation body in Sámi matters, decided in its meeting in August to set up a working group. Its task is to prepare a proposition concerning the organization of the Sámi Giellagáldu. The first propositions of the working group will probably be submitted in April 2019, Johanna Hautakorpi, Ministerial Adviser of the Ministry of Justice, says. «The work is presided by the Norwegian authorities, with officials from the three countries and the Sámi Parliaments participating. The working group aims to deal with its work at the Nordic Ministerial Meeting on Sámi Affairs at the end of November, and the proposition should be completed by the end of April,» Hautakorpi says.